Well now that busy season is over we actually get to enjoy spending time together during the week! We went and enjoyed one of our favorite wine bars called Winslow’s. 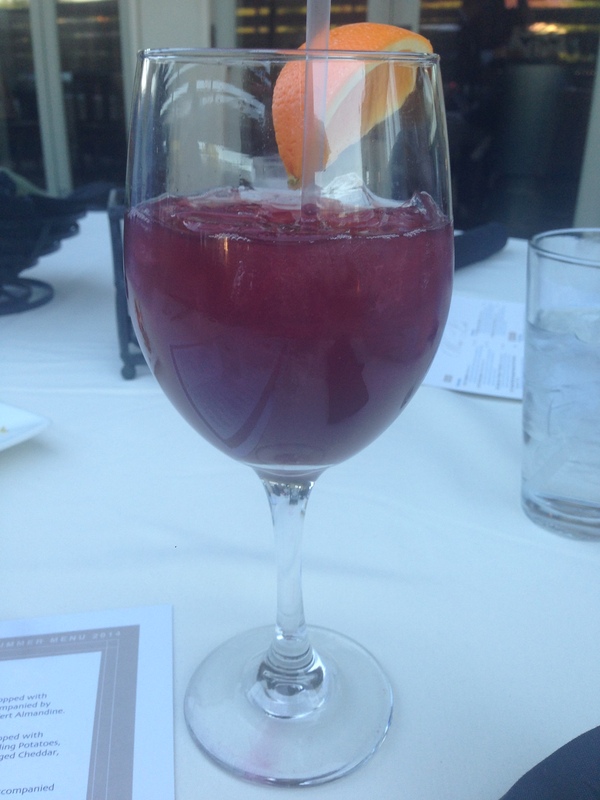 I enjoyed my Sangria on the patio! Bonus that they also have amazing food! Their mac and cheese… to die for.